Anthologies include all works of a specific genre that were published in The Common during our first five years and start at just $15 per student. Flexible pricing and purchasing options are available. 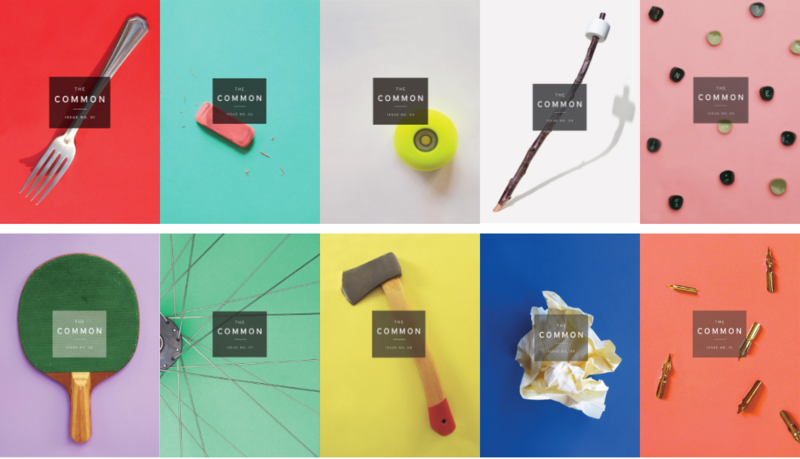 Contact us for more information about using our anthologies as part of The Common in the Classroom.